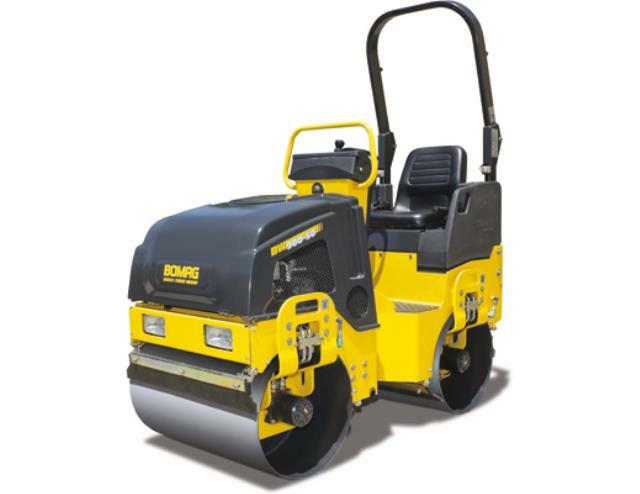 This double drum, vibratory roller is great for soil and asphalt compaction, construction and repair on small to medium jobs on highways and footpaths, parking areas, sports and leisure areas. This machine's drum is 37.6" wide and total weight is 2924 lbs. * Please call us for any questions on our roller 1.5 ton ride on vibratory rentals serving Baltimore and surrounding communities in Central Maryland.